Please direct any questions to towcenter@columbia.edu. We are very pleased to note that the inaugural Association for Education in Journalism and Mass Communication Research Prize for Professional Relevance was awarded to Tow Center research fellow Andrea Wenzel, whose work with Tow has produced invaluable research on the relationships between local news organization and the cities and neighborhoods they cover. Most recently, Wenzel, Anthony Nadler, Melissa Valle, and Marc Lamont Hill authored this in-depth report on trust in the media among residents of Philadelphia's Germantown neighborhood. With Tow Center fellow Sam Ford, Wenzel has forged relationships between Tow and multiple local newsrooms; an article by a local contributor to the Ohio County Monitor, the fruit of one of these collaborations, was published this week. Columbia University's own Knight First Amendment Institute cited Tow Center research in its formal letter proposing a "safe harbor" amendment to Facebook's terms of service addressed to CEO Mark Zuckerberg. The letter was covered extensively by the tech press and by journalist groups devoted to press freedom. In his new post as director of the Tow Center's Digital Forensics Initiative, Jonathan Albright's analysis of Russian interference in the 2016 election on Facebook continues: Albright located more than 40,000 Facebook users who expressed interest in political protests with potential Russian ties in his latest collaboration with The Washington Post and discussed the misinformation ecosystem with WNYC. 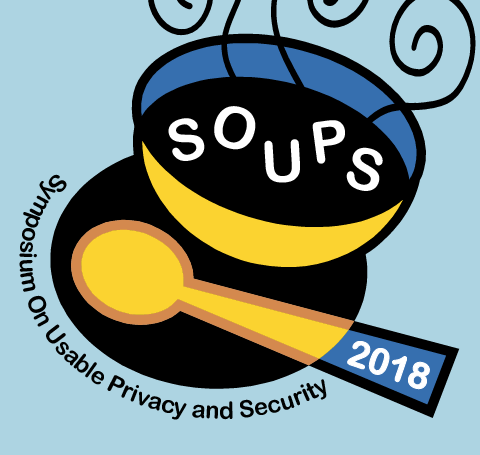 Aug 13, 2018 - Susan McGregor, Assistant Director of the Tow Center for Digital Journalism and Assistant Professor at Columbia Journalism School, will give the keynote address on "Beyond the Individual: Usability, Utility and Community," at the Fourteenth Symposium on Usable Privacy and Security (SOUPS 2018) in Baltimore, MD. Russia, of all places, has cracked down on "fake news," a decision that appears to cloak increasingly aggressive political speech policing in the guise of truth-telling. It's a trend that isn't limited to Russia, or even to governments. Copyright © 2018 Tow Center for Digital Journalism, All rights reserved.